Blacks Ops 4, Borderlands 2 VR & Microsoft buying every studio, oh my! In all seriousness, it was some juicy news this week! 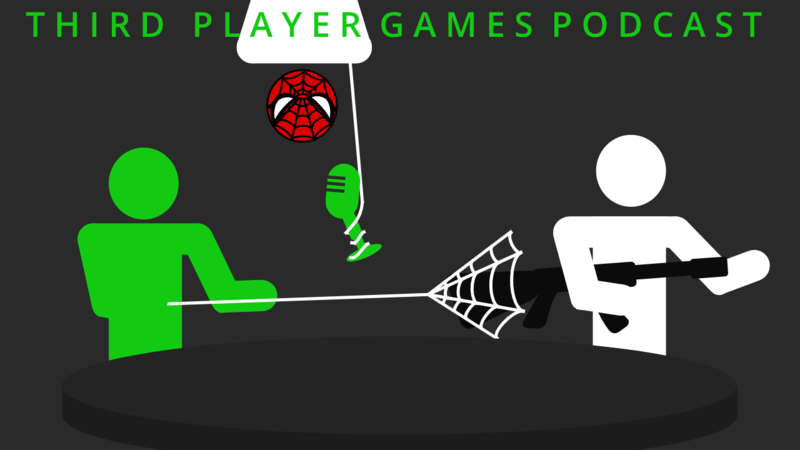 On top of another episode of What’s That Video Game, the trio also do a lovely Spoilercast of Spiderman PS4. Don’t worry! Plenty of warnings for that all the way at the end! 3:14 – What Have We Been Playing? 36:05 – What’s That Video Game?